SHELTER FUNDING: Gordon Grainger, Laura Renehan, Jaimie Abbott, Len Roberts, Catherine Cusack, Paul Bendy and Paul Hearfield. IT’S been a long time coming, but ferry passengers will soon have some much needed cover while they wait for the Tea Gardens ferry service to Nelson Bay. 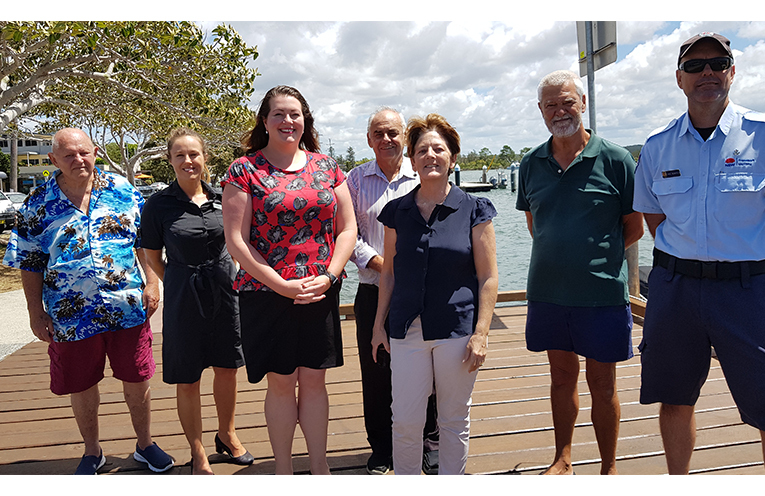 Liberal Candidate for Port Stephens Jaimie Abbott, Duty MLC, Catherine Cusack along with MidCoast Councillor Len Roberts and representatives of the RMS and Port Stephens Council, visited the wharf last week. “It’s a $176,000 project which involved resurfacing the existing wharf and building a new shelter,” Ms Abbott told News Of The Area. “This follows a previous upgrade to resurface the facility, which was completed in April 2016,” Ms Abbott said. MidCoast Council provided the rest of the funding. 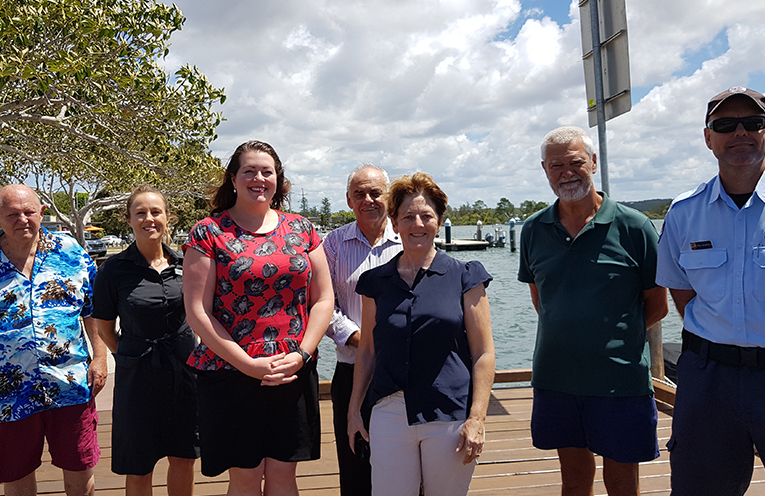 Ms Abbott said work on a second maritime infrastructure project in the area will get under way later this month to replace the existing timber wharf at the Karuah boat ramp with a 100 percent funded $240,500 Boating Now Grant. 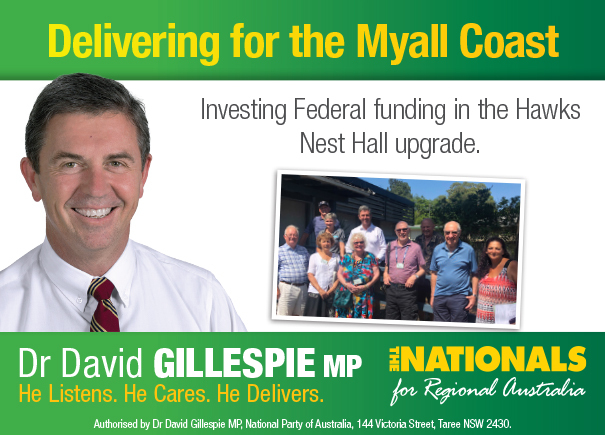 Myall River Action Group’s Gordon Grainger said the new ferry shelter in Tea Gardens was badly needed and long overdue. The Group has also initiated further works along the waterfront under the ‘Boating Now’ program including the upgrade to three boating ramps in Hawks Nest and Tea Gardens. 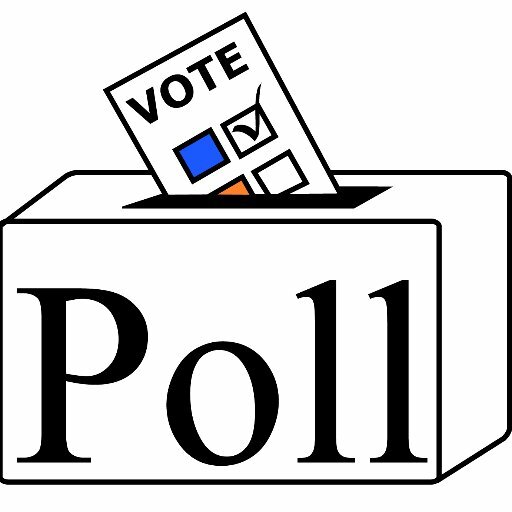 “We hope to receive some confirmation that those works will be undertaken in the near future,” Mr Grainger said.